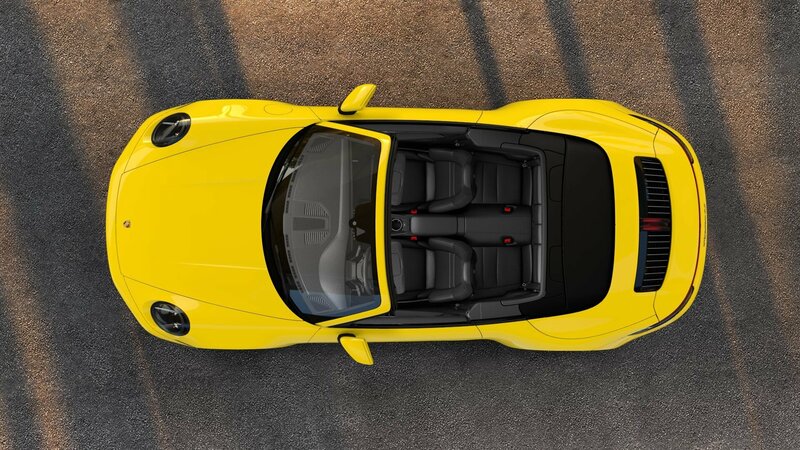 Were you excited to see the new Porsche Carrera S and Carrera 4S at the Los Angeles Auto Show? Who wasn’t? 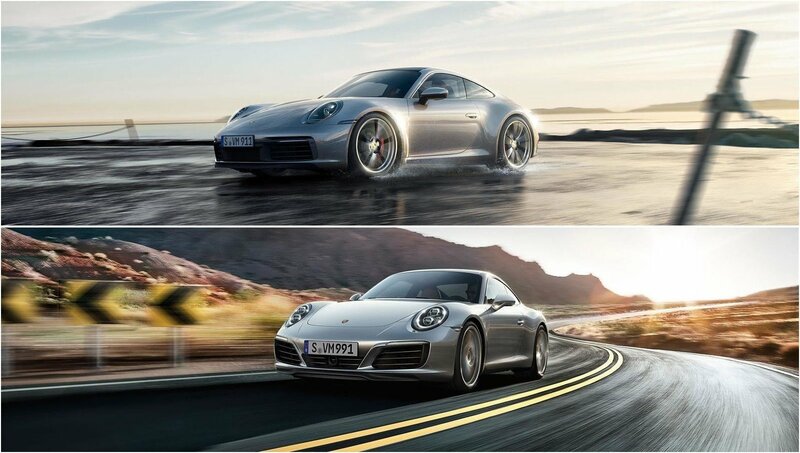 The eighth-generation of the 911 is more refined than ever and is all set to carry the rich legacy of this renowned model. 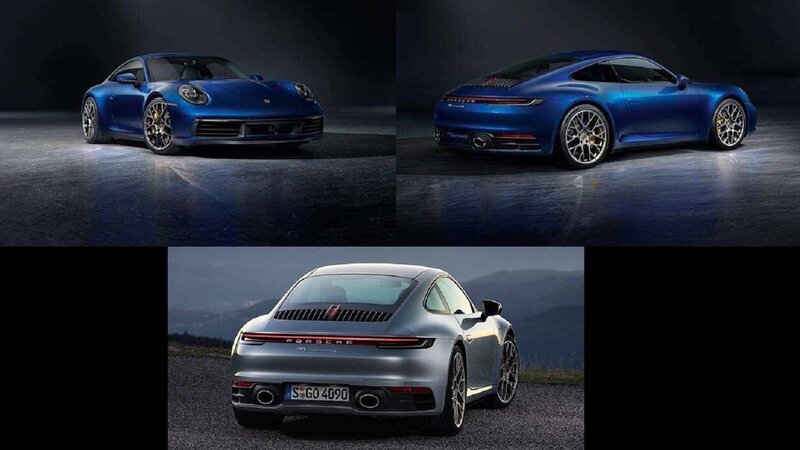 However, another bit of news that grabbed eyeballs is that there might be a hybrid version of the 911. Before you get your hopes high, the 911 hybrid is still at least four years away. It’s been a long time coming, but the new, 2020 Porsche 911 992 is finally here. Sure, it hasn’t changed dramatically compared to the 991 generation, or the generation that came before it, but that’s kind of the beauty of it. It’s still every bit a Porsche 911, and the legacy remains intact for another seven years or so. Or at least until, arguably, Porsche develops a hybrid version of the 911 in a few years or so. But, we’ll leave that for another time. For now, we want to honor the 992-gen Porsche by showcasing our favorite wallpaper. You can download it for free to display on your home or work computer. Or, if you don’t like our favorite, we’ve included a decent gallery down below with even more cool wallpaper choices. Would you be ready for Porsche to make a high-riding 911? Well, it turns out the idea is something being considered, according to a report quoting a Member of the Executive Board of Sales and Marketing. There aren’t that many cars in the world that are as important to an automaker as the 911 is to Porsche. When you think of Porsche, you think of the 911. 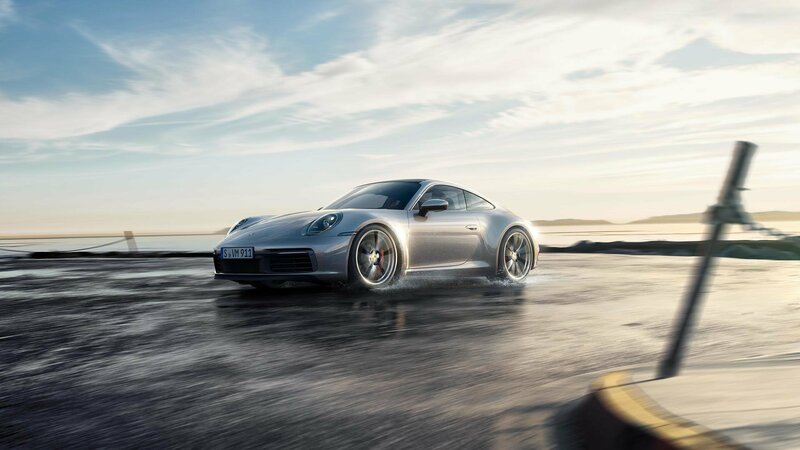 It comes as little surprise then that Porsche pulled out all the stops when it officially debuted the eighth-generation 911 at the Porsche Experience Center, days ahead of its appearance at the 2018 Los Angeles Auto Show. Orders for the eighth-generation Porsche 911 Carrera S are already open, though don’t expect deliveries to take place until the summer of 2019. 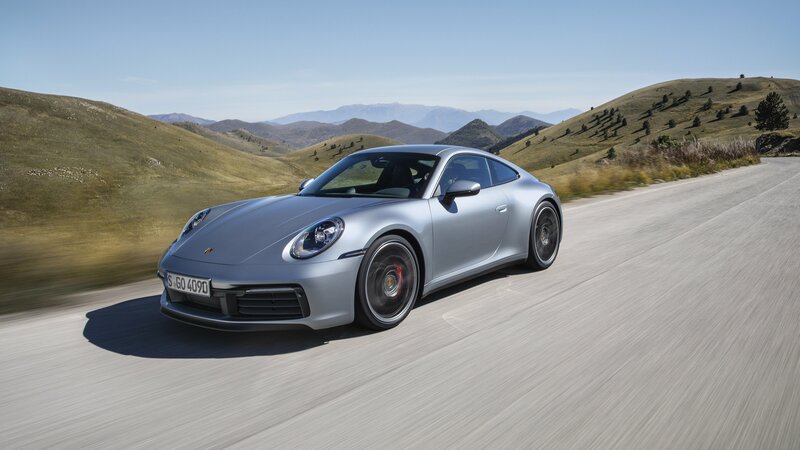 The price of the 2020 911 Carrera S starts at $113,200, while the 2020 911 Carrera 4S will be offered from $120,600. Expect an extra charge of $1,050 to account for delivery, processing and handling fees. 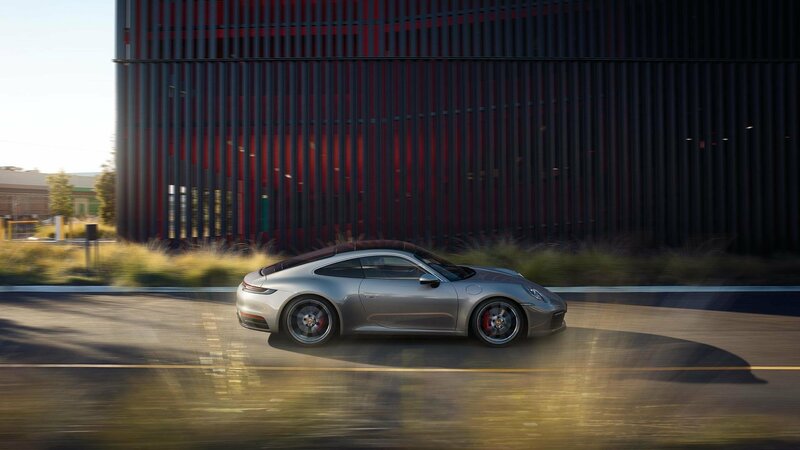 The 992-generation Porsche 911 is nearly upon us. 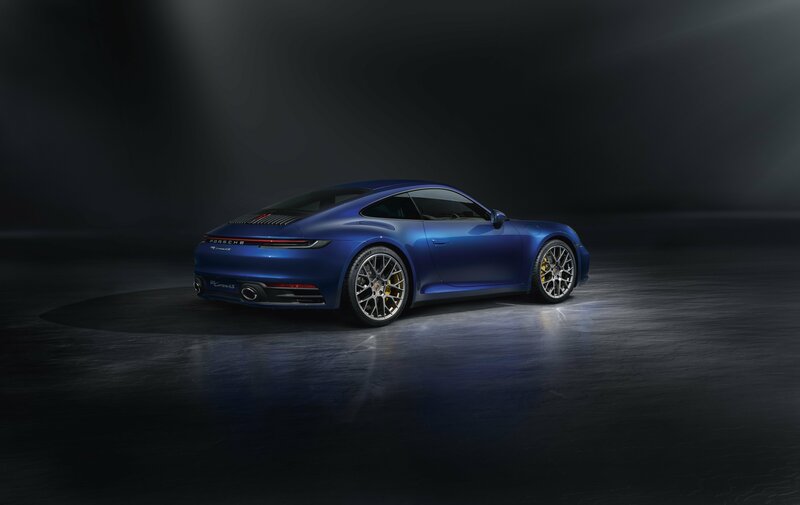 Set to break cover at the2018 Los Angeles Auto Show, the new-generation 911 will bring a new yet still familiar design forward, new technology under the skin, and a crop of revised turbocharged engines. While the oily bits are still being kept under wraps, the exterior design is no longer a mystery. What has changed for the new generation styling-wise? Find out in the comparison below. What you’re seeing in these pictures you weren’t supposed to see just yet, although you’ve already kind of seen it in numerous other spy shots. 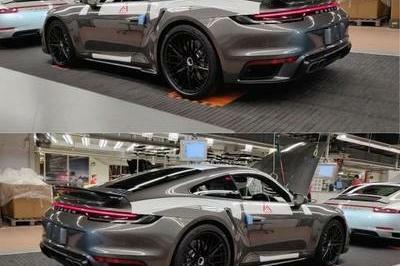 It’s the new-for-2019 Porsche 911 992 that will finally be revealed before the L.A. Auto Show tomorrow. 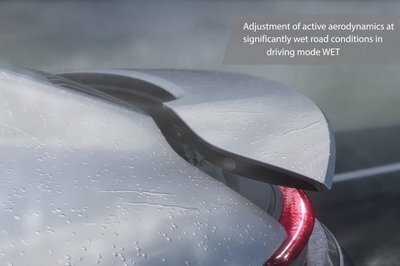 These are, apparently, the first official pictures of the new car and they’re here because, obviously, they were leaked. 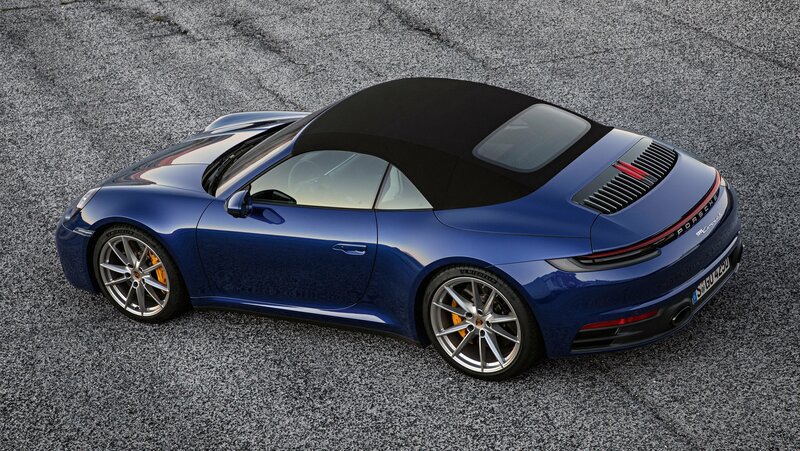 We usually aren’t taken aback by the design of a new 911 and this eighth embodiment of the German sports car is no different, especially since we’ve seen so much of it in the past couple of years. Basically, every inch of the bigger and bolder 992 has been photographed by snappers around Europe and beyond so these official pictures bestowed upon us in poor quality, won’t set the world alight, but they’re still worth a few looks, like anything 911-related. Porsche is good to us these days. 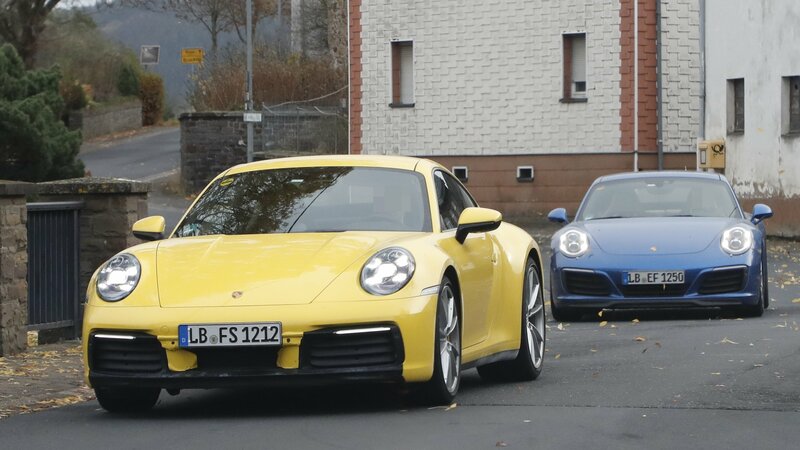 Many people have been discussing the differences between the current 991-generation 911 and the upcoming 992-generation 2020 911 and, now, Porsche took both out for a spin. This means we’ve got pictures of them together we can analyze all the little differences since the 992 is basically not wearing any camouflage. 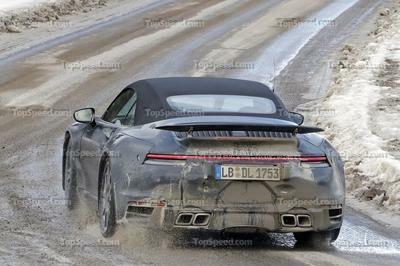 We’ve been talking about and seeing the new Porsche 911 992 for over a year now. We’ve even caught glances of the Turbo version and the GT3 version so there’s not much room for speculation before Porsche finally reveals their baby at the L.A. Auto Show which will kick off on November 30th. 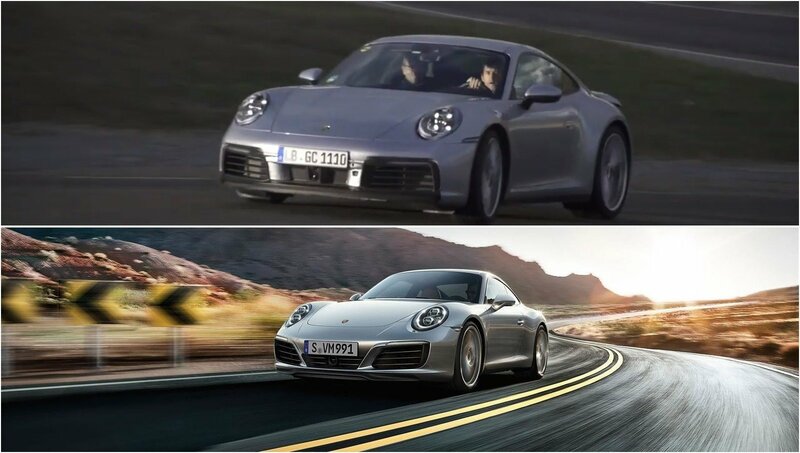 But, before that, Porsche has offered us the chance to contrast and compare the outgoing generation with the new one. To make things easier for us, as the cars are almost identical, the old one is blue, and the new one is yellow. Thank God they didn’t go for two tints of opaque gray! 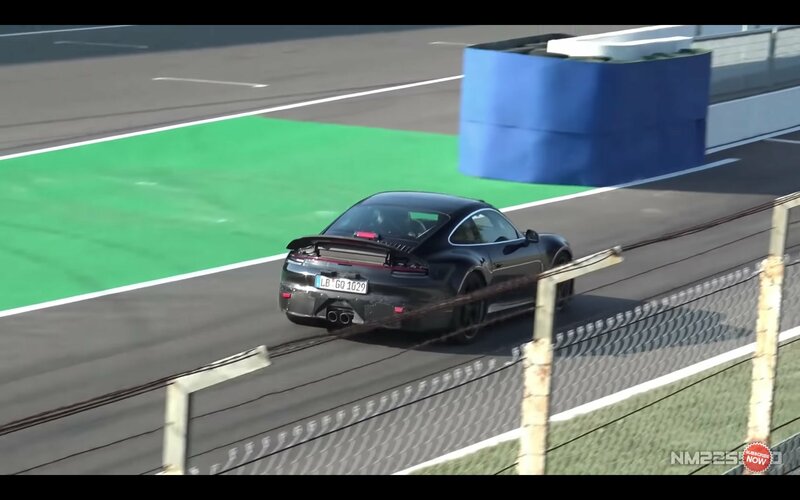 Next-Gen 2020 Porsche 911 GT3 992 Caught Testing Hard at Monza! 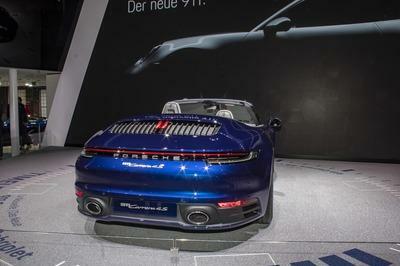 The new Porsche 911 992 is one of the most expected vehicles to appear this decade. We all know it is coming, we all know Porsche is testing it all over the world, but we did not know that Porsche was hard-testing the 2020 Porsche 911 992 GT3 version at the Monza. But it did and the driver didn’t hold back if we can judge by the video we have here. It’s not often that we get to see a car testing with its top down, and things get much more interesting when the car in question is Porsche’s new 911 Turbo. The 992-generation model is still months away from release but power output is said to be in the 600-horsepower region, and those beefy hips make us enjoy what we see so far. Porsche’s been racking up the miles on their 992 test mules for well over a year now. We’ve seen them testing out in the Eiffel Mountains, on the Nordschleife to be precise, on the snow, and on the open road. 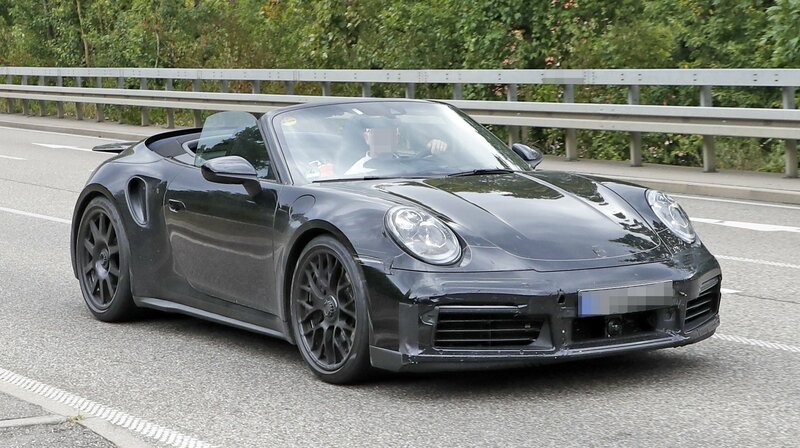 What we hadn’t seen, though, was the new 911 Turbo Cabriolet with the soft top folded. Now that we’ve also ticked that, there’s not much else we would ask for before release aside, maybe, for a spec sheet? The current 991 Turbo S packs quite a mean punch with its 580 horsepower, so a break into 600-horsepower territory wouldn’t be wishful thinking for the new car. What we’re sure of, in any case, is that we’d love to be in the place of that test driver and enjoy the last warm days of 2018 aboard a 911 Turbo, be it a factory test car. 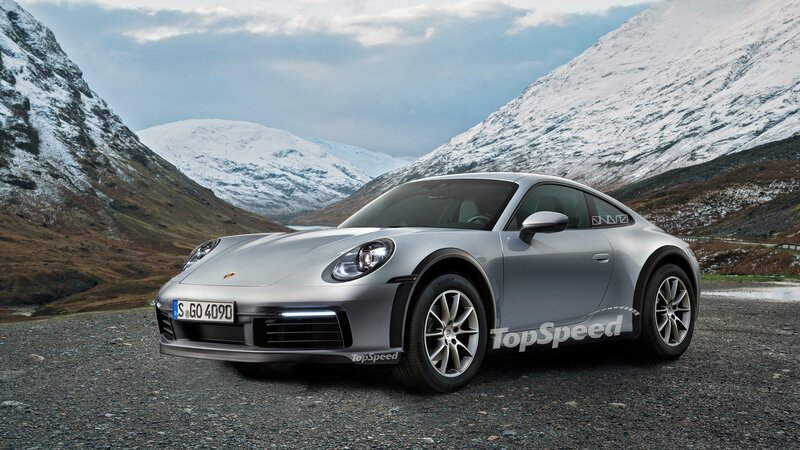 We’ve seen the upcoming Porsche 911 in so many spy shots that the official unveiling will be nothing more than a formal event about tech features and drivetrain specs. If you haven’t seen enough though, our paparazzi just sent us another batch of pictures, this time around from the Nurburgring track. 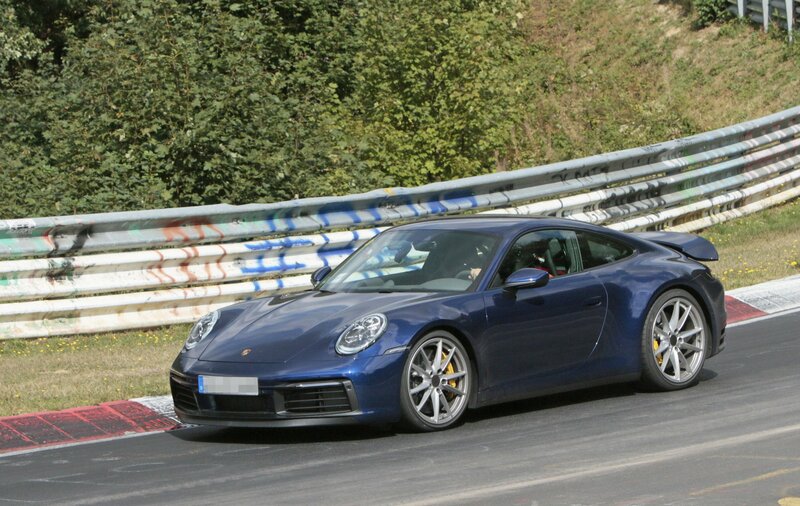 Not surprisingly, Porsche is honing the new-generation 911 on Germany’s iconic race track.